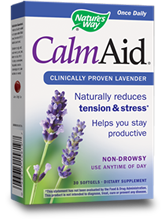 Be calm with Calming Balance. 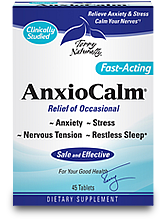 Recommendations: Take 3 capsules daily, as a dietary supplement or as directed by your doctor. 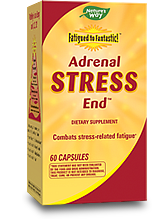 Supports adrenal function and healthy levels of cortisol, the stress hormone. Other Ingredients: Hydroxypropyl, Methylcellulose, Maltodextrin, Dicalcium Phosphate, Magnesium Stearate, Silica.